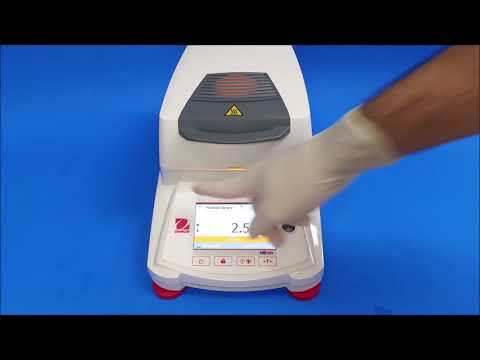 The Ohaus MB120 allows you to test more samples in less time, thanks to its reliable precision and functionality. You can test a wide variety of materials for just about any application, which makes it an extremely versatile machine. It features a touchscreen display that everyone from veterans to trainees can understand and use easily. Take advantage of the Three-Level User Management system by locking in your settings. Four mechanical keys provide fast one-step operation. The USB and RS232 ports provide you with two quick connection options. Removable heating chamber components and the stainless steel drying pan make cleaning a simple and fast process without having to use tools.